Keep your personnel informed before, during, and after situations occur with Syn-Apps' Revolution Emergency Mass Notification Platform. Seamless Notification Management - Streamlining communication systems with Revolution allows customers more time to asses the impact of a situation, evaluate its risks, develop strategic action plans, and refine processes for future situations, rather than spending precious time managing notifications across disparate systems. Infinite Notification Groups - Revolution serves as a single-point of activation for Cisco customers to manage notifications across disparate systems. Scalable to Support ≥ 500 Cisco Phones - Simultaneously paging be 500+ Cisco phones. 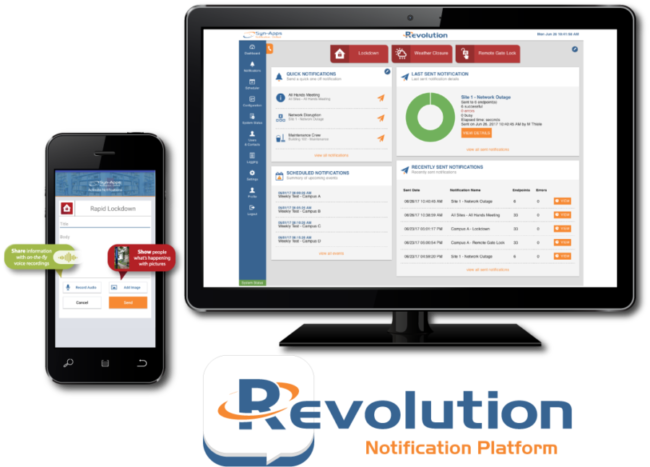 No Boundaries - Activate an unlimited number of live, pre-recorded, and scheduled notifications from the Revolution GUI, IP Phones, Syn-Apps' Paging Relay, Desktop Notification Client, Revolution Mobile App, and more! Automated Notifications - Reduce notification management work by planning ahead with Revolution's Scheduler tool. Unified, scalable solution for advanced IP paging to an UNLIMITED number of Cisco IP phones, plus simultaneously alert additional endpoints like IP speakers, desktops, and analog systems! Alert personnel on & off-premise via Revolution Mobile App for iOS & Android devices. 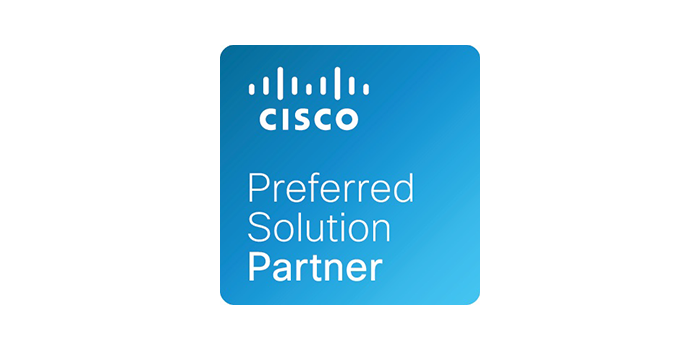 Since 2001, Syn-Apps has been a member of Cisco's Preferred Solution Partner program—an elite program that enables third-party developers like Syn-Apps to design business solutions interoperable with Cisco products *. 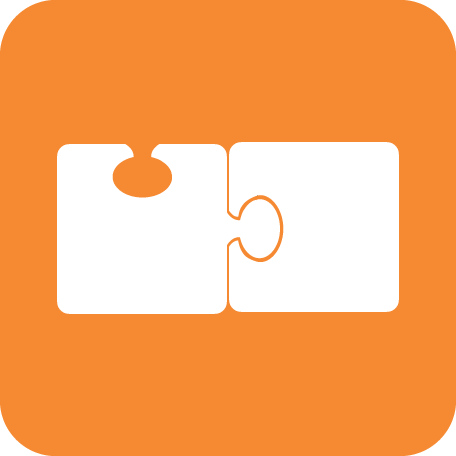 Syn-Apps’ Revolution notification software is compliance-tested to support CUCM and compatible with XML-enabled IP phones and select DX phone models. *All IP endpoints shipped from Cisco's Solution Plus Program (CSPS) are compatible with Syn-Apps' next-generation platform, Revolution and Syn-Apps' legacy software, SA-Announce. 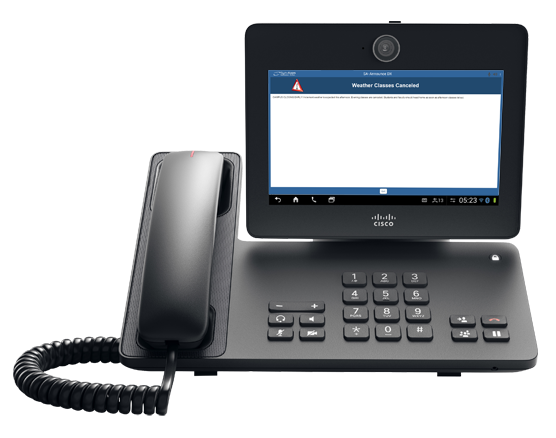 Deliver audio/visual from Revolution or Syn-Apps' legacy software (SA-Announce) to DX650, DX70, and DX80 Android phones, as well as any XML-enabled Cisco phone. Take a few minutes to view the overview video to learn how Revolution can help your organization streamline communication processes and improve operational preparedness. Rochelle Community Hospital, located in Rochelle, Illinois, has used Syn-Apps’ software since 2012 to enhance network communications. We needed a notification solution that directly tied into our Call Manager to send notifications to IP phones, as well as Atlas IP speakers and clocks located throughout the building. 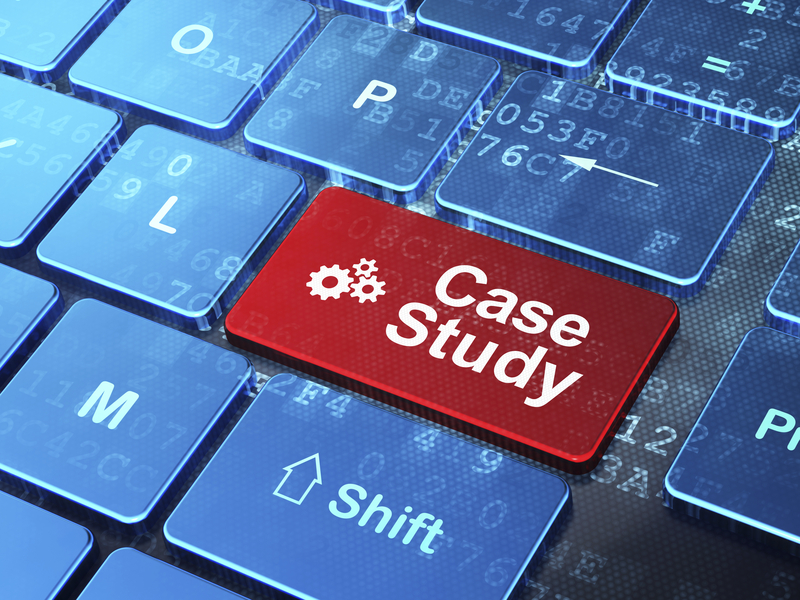 Syn-Apps' SA-Announce exceeded our requirements. We are very happy with SA-Announce. We have SA-Announce tied into our panic button system so that if a panic button is pushed within City Hall, an alert is sent to all phones in City Hall, computers in Dispatch, and MDCs in all squad cars. We’ve being using SA-Announce for five years. We use it for several things, primarily, everyday paging to endpoints across multiple locations, such as all office phones and warehouses, emergency announcements, and most recently, for scheduled pages to signal breaks. Interested Syn-Apps' legacy notification software, SA-Announce? Check out our next-generation notification platform, Revolution!